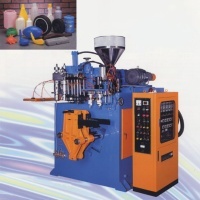 These machines are specially developed for high production of the products. It can product two or three cavities at one time and has automatic deflashing design. This will save man power and raise the economical benefits.